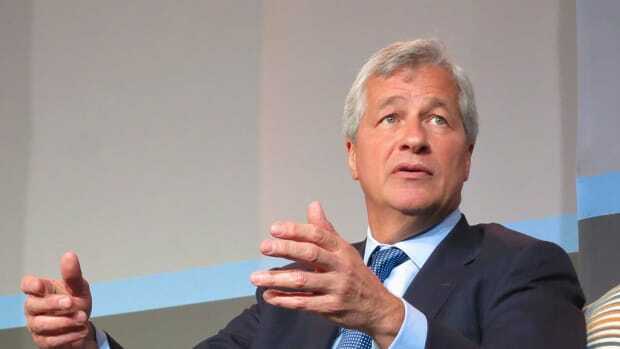 You can make a nice profit but be forewarned: nobody pees on or steals Jamie Dimon&apos;s rugs and gets away with it! Cops have finally nabbed a man they say ripped the rugs from six different Chase ATM locations in Manhattan, police told The Observer. “There’s no one there to stop the criminals, and pedestrians think they’re just doing maintenance for the ATM,” the police source said. Bronx resident William Footman, 55, has been charged with burglary for the rug-nappings, police sources told The Observer. They are looking into surveillance footage that could connect Mr. Footman to other rug robberies as well. According to the source there have been over 30 such cases. According to the police report, Mr. Footman would steal the rugs, as many as three at a time, and then unload them to a Harlem warehouse for a quick $30 profit. The Chase banks weren’t happy about losing their rugs, some valued at as much as $400. They initiated a police “Chase” that ended in an arrest on May 25, according to police. JPMorgan Chief Risk Officer: "I want to reiterate the critical role that we play at J.P. Morgan Chase"
In case that was unclear. Also, no more "surprises" like you know what again, please. Resist if you like, but sooner or later, y'all will come around. Who Will Be The Next To Run JPMorgan?